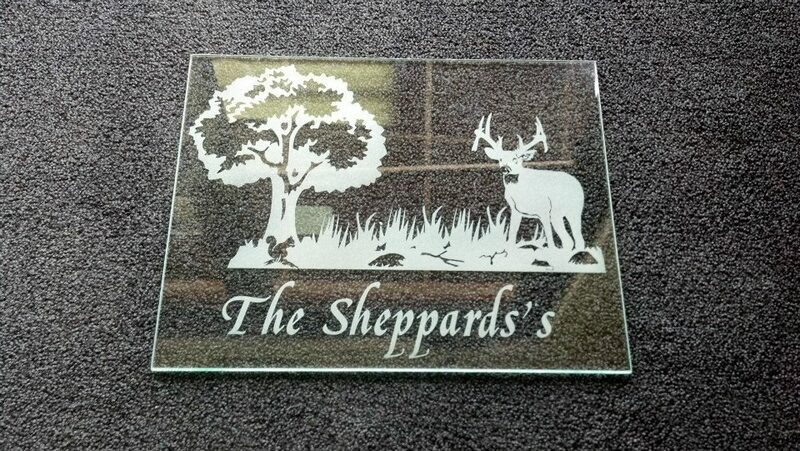 Custom Stone, wood, and metal etching and engraving! Many people do not know we offer this service! 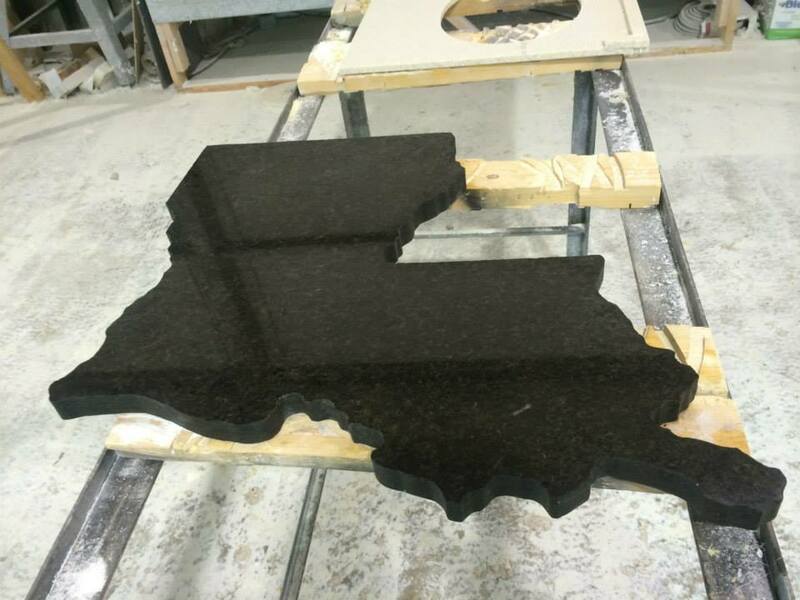 If you would like to add a unique touch to your home, camp, or office, you should consider a Sheppard's Countertops custom engraving! 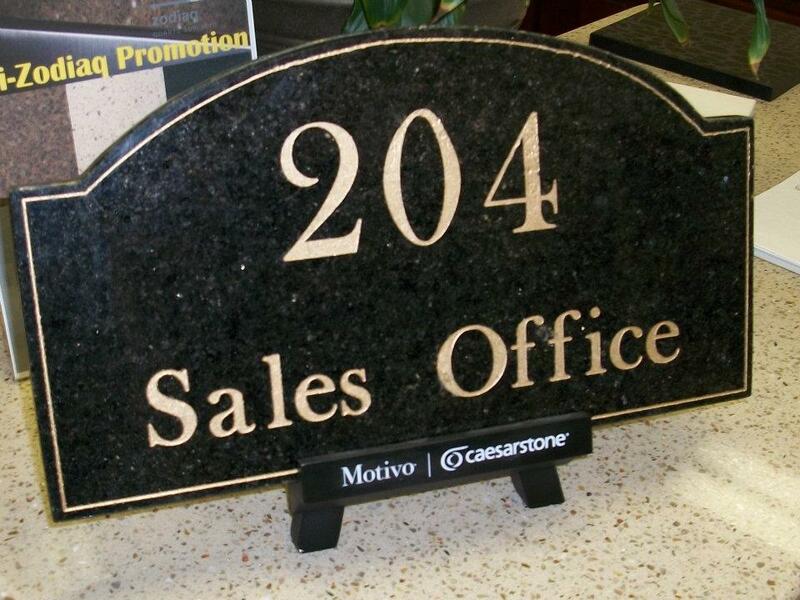 We do signs, decorative tiles, tables, backsplash inlays, dog monuments, cutting boards, and much more. If you have an idea just call us up and we can discuss your design idea and make it a reality! Give us a call so we can discuss your design ideas! 318-742-7074 ask for Jeremy Sheppard. We will draw your custom design on our computer software. We will email or text your design to you. Allow a 2 weeks for your project to be completed. You will get a call to confirm project completion. You can then come pick up your item, or we will ship your item (for out of town customers), or we will set up an install date, all depending on the project.